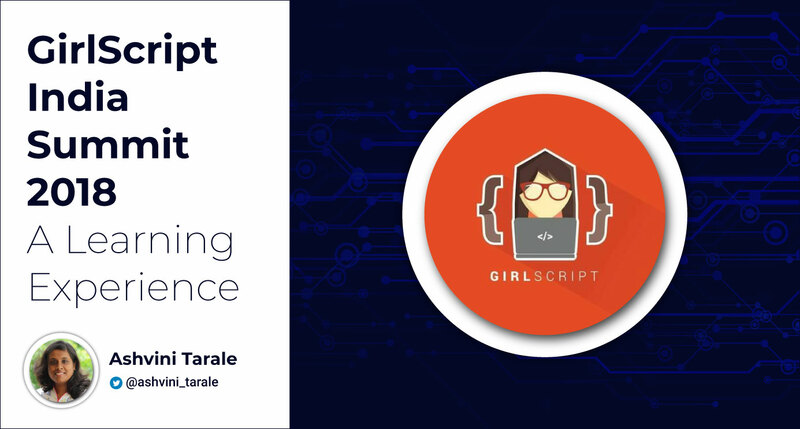 The GirlScript India Summit 2018 was packed with great speakers, valuable information, and many learning opportunities for beginners in technology. While using the core’s Inline Form Errors module, I found it had some minor usability issues. 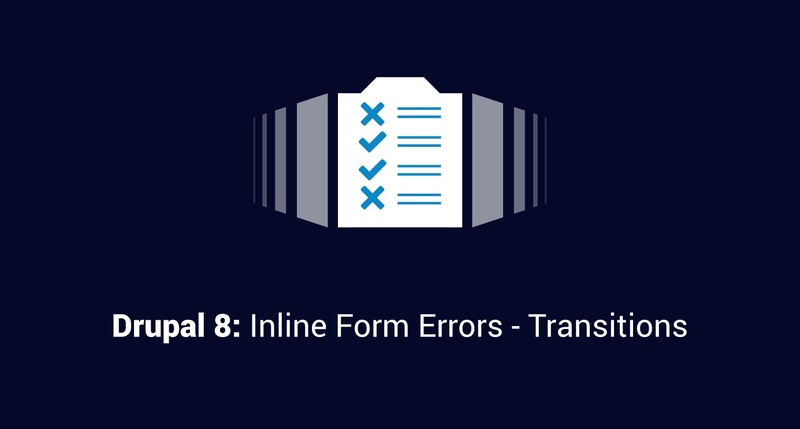 I created a custom module called Inline Form Errors - Transitions to help address some of these and improve user experience. 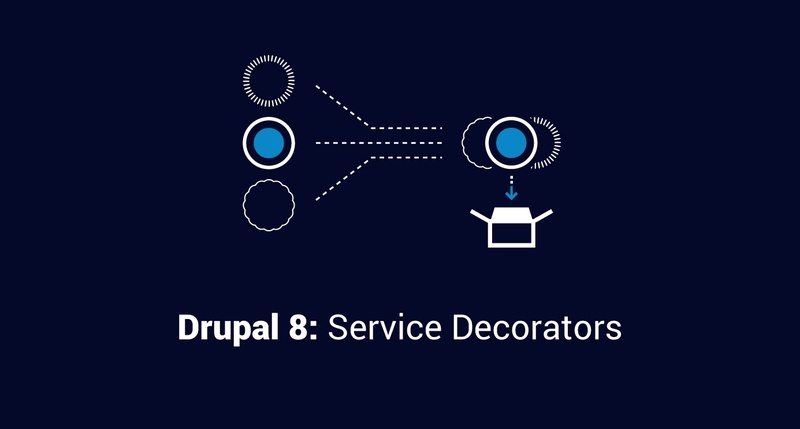 What to keep in mind when approaching a clean-up project to remove duplicate, spam, or other unwanted content from a Drupal website. 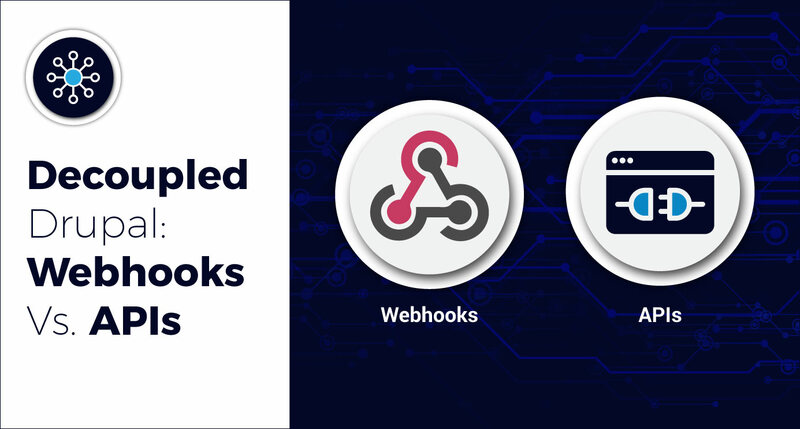 APIs and webhooks both offer their own advantages. An efficient application should make the best of both worlds and use a combined approach. In this part of the API testing series, we’ll discuss the Newman CLI tool, which is helpful for developers and testers when running API calls and collections in the command line. In this part, we discuss how to make dynamic API calls. 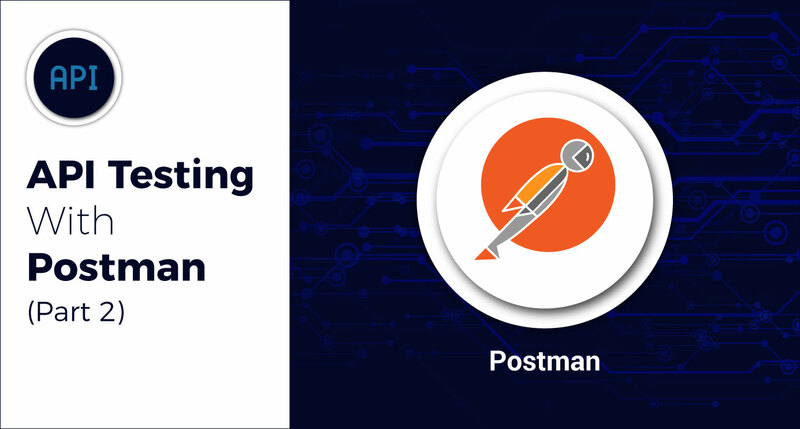 This would be helpful with API testing via Postman. 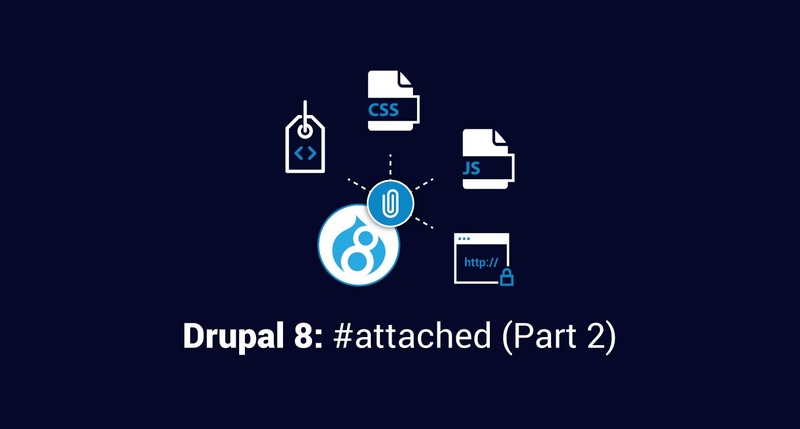 Part 2 of a two-part series—taking a close look at the #attached property of render arrays in Drupal 8. Part 1 of a two-part series—taking a close look at the #attached property of render arrays in Drupal 8. 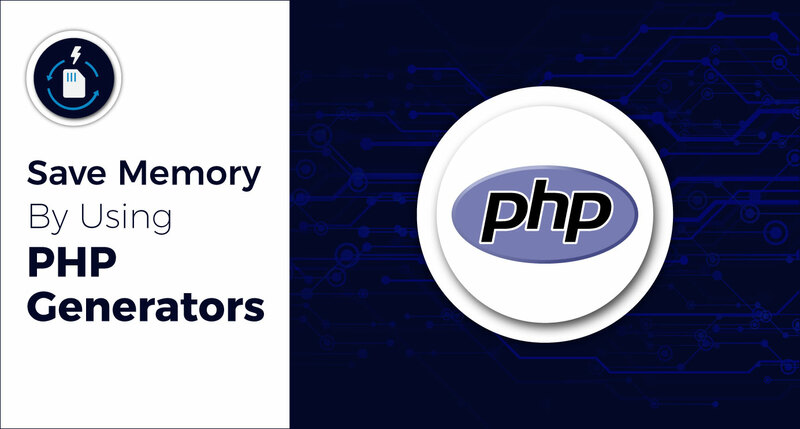 For PHP developers, knowing how to use PHP features effectively can help save time while iterating over huge data chunks. Here's how. 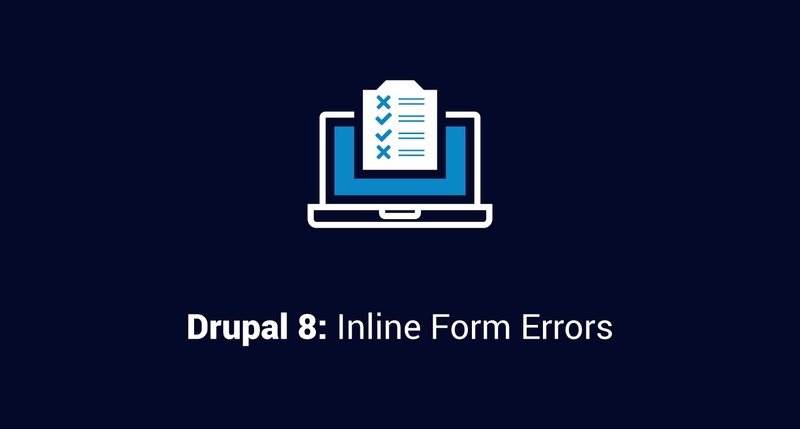 Default HTML form validation errors are not always easily readable in Drupal 8. The Inline Form Errors (IFE) module helps improve their usability and accessibility. Visual regression testing tools allow us to automate tests, eliminate visual bugs and release with confidence. 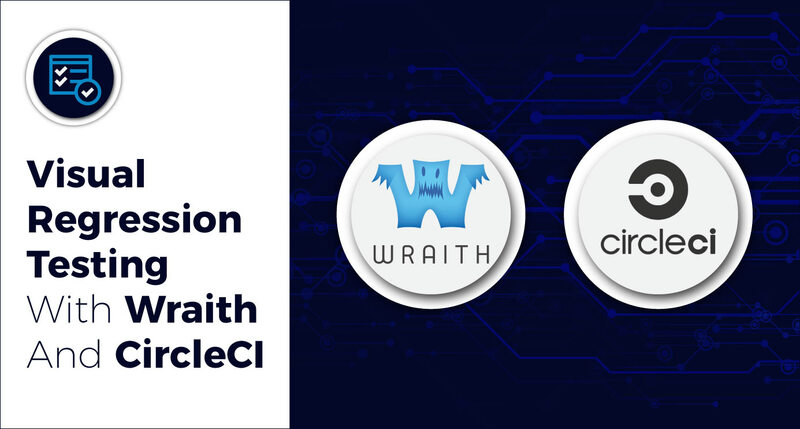 Here's how to set up Wraith and integrate it with CircleCI. A deep dive into the kind of issues Service Decorators—a feature provided by Symfony—can solve, and how to implement them.